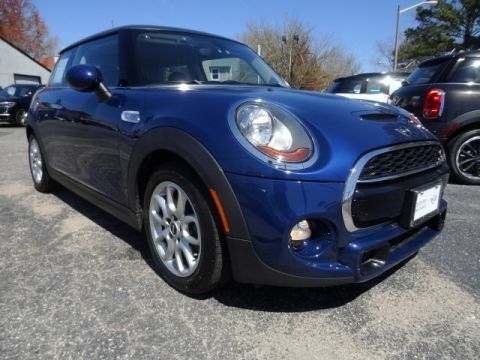 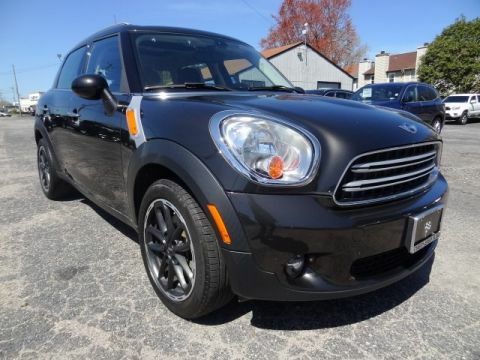 2016 MINI Cooper Countryman CARFAX One-Owner. 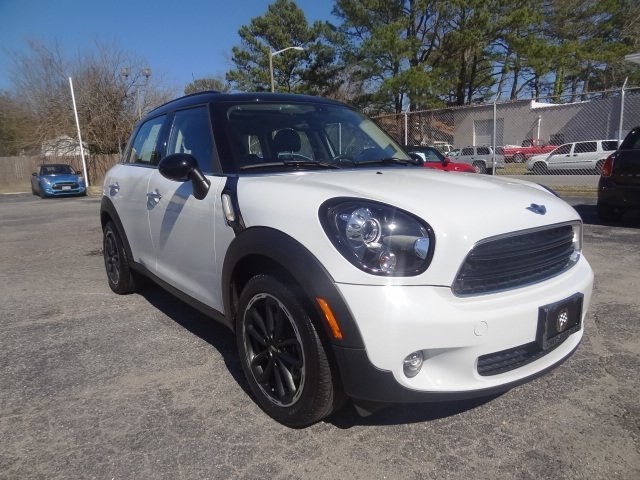 Countryman CTM In Light White, Located at Checkered Flag BMW . 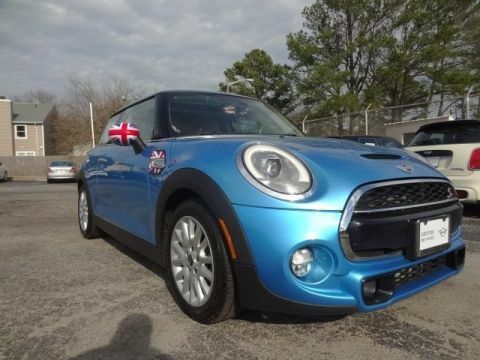 EXCLUSIVELY AT 5225 virginia beach boulevard Virginia Beach VA 23462 , "WHERE WINNERS BUY"